Gold is a precious metal that underpins the global economy and like any other commodity, the price of gold is in a constant state of fluctuation. If you are new to the world of gold investment, there are many things to consider, with gold quote prices being very important. The spot price is the price of the last transaction carried out, although as gold prices change by the minute, one can never be sure that the spot price is what you will pay on any given transaction. The most important thing about buying or selling gold is knowing the bid and ask price, something you can always find by checking the gold bullion price at City Gold Bullion, a respected Australian company that deals in SWISS Gold Bullion, which is the recognised global format and the most sought after. When quoting gold prices, the bid price is what the buyer is prepared to pay, while the ask price is what the seller wants to receive from the transaction. These two fields are what the buyer and seller are more interested in, rather than the spot price, which is the last recorded transaction. The bid-ask spread is the difference between the bid and the ask price, as an example, if the bid price is $1,115 and the ask price is $1,116, then the spread is $1. The size of the spread usually determines the liquidity of the gold and this is something of high interest to gold investors. The higher the spread, the more volatile the market, and currency is the least volatile of all commodities with the spread often being less than one cent. If you are new to gold investment, it is critical to forge an alliance with a reputable gold bullion dealer and preferably one that offers SWISS gold bullion, which is the most sought after. The Internet is always a great source of information and regardless of where you are located in Australia, a Google search will help you to locate a local gold bullion dealer. Most are very helpful to new investors and will furnish you with all the information you need in order to get started and ideally, you want to deal with a gold bullion dealer who can actually acquire your gold within a few hours rather than days. Gold is bought and sold usually by the ounce, yet prices will fluctuate depending on how much gold you are looking to buy. One ounce, for example, will likely be a different price than if you were to buy 20 ounces. This can either be done through the Internet or on the telephone and when looking to buy gold bullion, the broker will usually give you anything from 30 seconds to one minute in which to make up your mind regarding the offer. 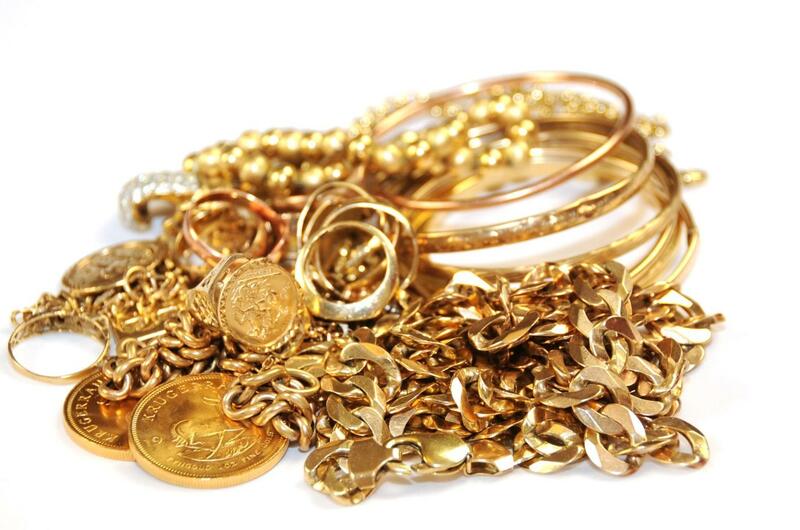 It is strongly advised to find a local gold bullion dealer to help you to get started, who should be very helpful, especially for a newcomer to the market.